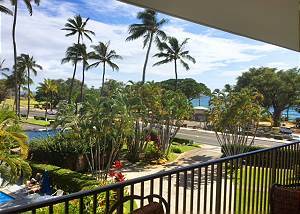 Unit 304 is an updated 2B/2Ba unit with a partial ocean view. 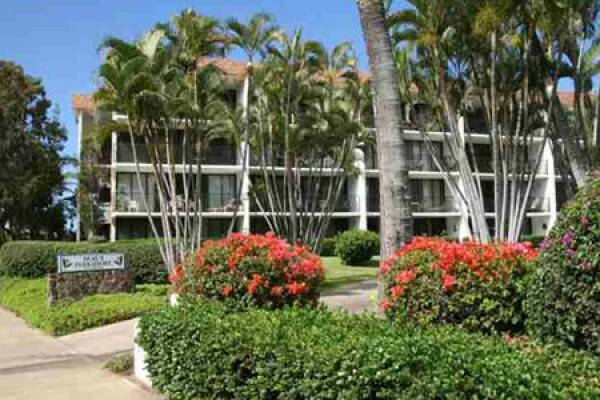 Unit 215 is an updated 2B/2Ba unit with a panoramic ocean view. 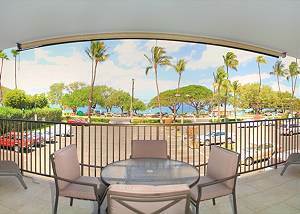 Maui Parkshore #212 is a 2 bedroom, 2 bath unit on the second floor with an ocean view, washer and dryer, full kitchen, TV, DVD, telephone, and free wifi, sleeps 4. 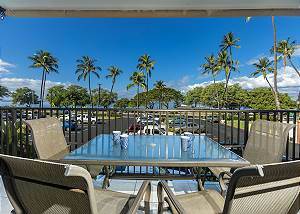 Maui Parkshore #204 is a 2Bd, 2Ba unit on the 2nd floor with a partial ocean view, full kitchen, w/d, TV, DVD, and free WIFI.